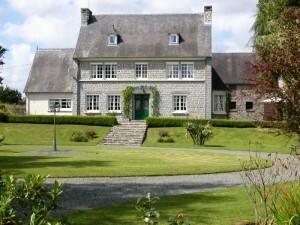 Our bed and breakfast hosts in France are coming up with some cracking offers for you this Spring. Here is just a selection of them. 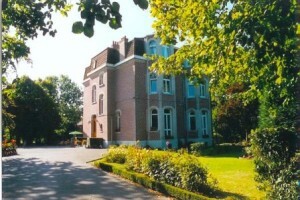 If you are able to head across the Channel midweek and you stay for 3 nights or more Sunday to Thursday inclusive, you will get 20% of your break at this welcoming bed and breakfast address near Dunkirk East of Calais. If you can stretch to a 7 night stay, you’ll save a massive 30% off your holiday! These discounts are only valid for the months of May and June, so check your diary and schedule in that short break without delay. Normandy is a great short break destination with its numerous beaches, beautiful countryside and pretty villages and Spring is an ideal time to visit. This British owned bed and breakfast accommodation is offering 10% off all holidays taken before the end of July. It’s in a perfect location if you fancy a golf break in France or a holiday exploring the Normandy Landing beaches. Oh, and they have a swimming pool and large gardens in which you can chill out at the end of the day…. great stuff! 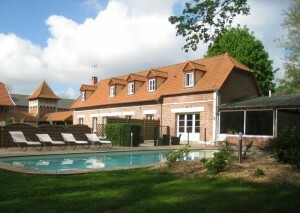 Still in Northern France, this gorgeous chateau bed and breakfast accommodation near Peronne in the Somme area of Northern France is wonderfully child-friendly with its indoor and outdoor swimming pools, play area and masses of garden space in which children can let off steam. It’s only 1 1/2 hours from Calais so perfectly located for a short break to France. They have still got plenty of availability in July and August and are offering 50% off the third night booked.